Optima Self Storage in Stamford - Accessible 24 hours a Day! Optima Self Store offers low cost, highly secure Self Storage in Melton Mowbray, Stamford, and Corby. Our storage units are accessible 24 hours a day, 7 days a week. Please contact us for current availability. Optima Self Storage in Stamford offers low cost, highly secure self storage for households and businesses in and around Stamford. Conveniently situated near Stamford town centre just off the Uffington Road (behind Moles Country Stores), the unit accessible 24 hours a day, 7 days a week and offers flexible low-cost storage terms. We have a range of 10ft and 20ft storage units in brand new modified storage containers. Each unit is water tight and ventilated to prevent damp and they are used by both local businesses and households alike. Literally, anything can be stored in the units; from furniture and household goods, sports equipment and clothes, through to machinery, tools, excess stock, files and documents, as well as motorcycles and motor vehicles, the list is truly endless. The only things that can’t be stored are illegal goods, livestock and perishable foods. Unlike many storage sites, our storage facilities offer 24 hour access through secure automated gates and has floodlit security fencing and CCTV. 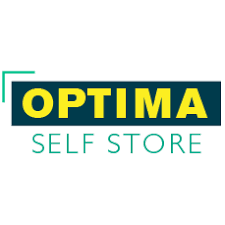 Optima Self Store prides themselves on offering a friendly personal service and try to be flexible to each individual’s needs. We also offer long term storage for those who may be going abroad, or those having refurbishment work at home or for businesses looking for a permanent low-cost storage option in Stamford. Each licence holder receives their own key for their private storage unit, and key fob for the automated security gate, and they are free to come and go as they please. The units at the self storage facility in Stamford allow licence holders to drive right up to their unit for easy loading and unloading of items.  Some self storage operators ask for a large deposit upfront when taking a storage unit which can often prove costly, however at Optima Self Store in Stamford, we simply ask for a low £25 totally refundable deposit. 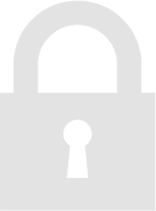 To view our current unit prices in Stamford please visit our prices page. 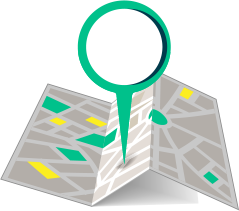 The location of Optima means it is also ideally situated for those located in surrounding Stamford villages like Wittering, Wansford, Great Casterton, Empingham, Essendine and Self Storage in Oakham.